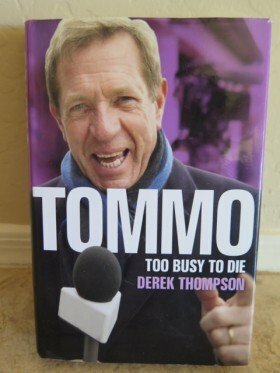 Known as Tommo in the world of horse race broadcasters, his wit, glib spirit, and love of racing has taken him on a wild ride around the world. Derek, as that is his given name, loves all sports. The broadcasting career came after years of riding and training horses. His gift is gab. 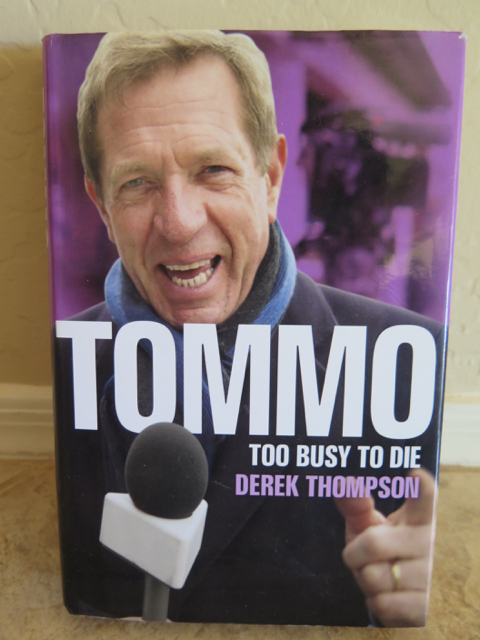 The nickname Tommo evolved as he combined his love of sports, especially of racing horses, an insiders knowledge of many of the talent connected with the industry, and his natural knack for promotion. Horsereporter found Tommo in Hollywood preparing for the 2016 Darley Awards, the Oscar’s of Arabian racehorses and their connections.